An audience of mostly women looked around, exchanging nods. Willow Bay, director of the USC Annenberg School of Journalism, posed this question to a panel of successful women from the tech and media industries on Oct. 9. The event kicked off a weekend-long women’s hackathon aimed at encouraging college women to explore the possibilities of immersive journalism and virtual reality. The panelists also agreed that tech is a boys club, for now. They then shared their experiences as women in male-dominated fields and discussed how other woman can make their mark. The panel included Sara Christensen, of Raptor Group; Jenninfer de la Fuente, of Rosebud Designs; Potsie Rivera, a UI/UX designer; Alex Schaffert, of KPCC; and Carrie Southworth, of Twigtale. Hosted by USC Annenberg and MediaShift, “Hack the Gender Gap: How Women in Media and Tech Are Achieving Success, Breaking Down Barriers, and Making a Difference,” welcomed 75 women from colleges around the country. The students were placed on teams, with whom they’d discuss the possibilities of immersive technology, such as virtual reality, and how it can be applied to journalism. Over the course of two days, each team then created and developed a startup idea that incorporated immersive content. One team brainstorms ideas for an immersive journalism startup. But before the students could embark on their first day of hacking, USC Annenberg professor Amara Aguilar led a crash course in design thinking, which she described as a “human-centered” approach to design with regard to immersive journalism. Aguilar stressed employing intimacy and empathy when creating immersive content. The women were then cut loose to start brainstorming in their groups and apply this approach to their own ideas. In between sessions working in their groups, they also heard from Nonny de la Pena, who is known for her exploration of virtual reality and heads an interactive media lab at the USC School of Cinematic Arts; and Kirstin Falk, who directs marketing innovation at Charles Schwab. On Sunday, the teams put together presentations and pitched their ideas to a panel of judges that included Aguilar; Robert Hernandez, of USC Annenberg; Erin Reilly, of the USC Annenberg Innovation Lab; Laura Davis, of Buzzfeed; Nadine Hoffman, of the International Women’s Media Foundation; Violet Mae Lim, of Facebook; and Ryan Pulliam, of Specular Theory. The groups pitched platforms that ranged from virtual reality wire services to educational programs aimed at teaching young people empathy through immersive content. While the judges noted that they all could be viable startups, it was Habitat — a virtual reality storytelling platform focused on environmental news — that impressed them the most. The judges noted the focused content and emphasis on the user experience as reasons for Habitat’s win. The judges also gave honorable mentions to LikelyMedia, a platform that would use virtual reality and real data to create predictive content on topics such as climate change; and VRacity Media, which would produce virtual reality news content available by subscription. While only one team took home the victory, everyone who attended took home invaluable experience. “It’s been a really long process, but it’s been really fun to watch how organically the ideas have developed,” Michelle Logan, a student from Cal Poly San Luis Obispo, said. 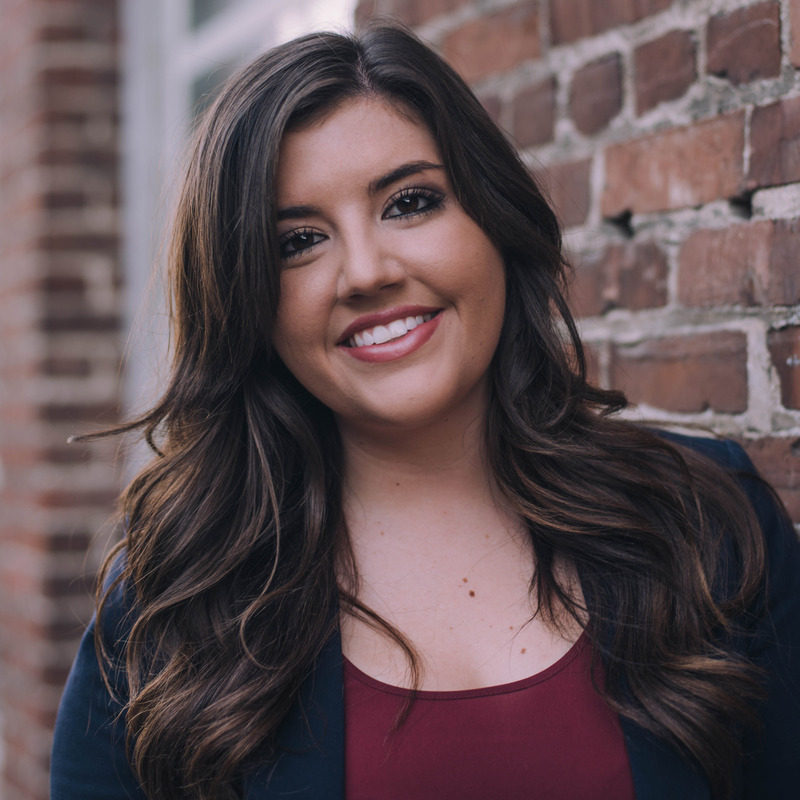 Jordyn Holman, a student at USC Annenberg, added that being surrounded by women created a “safe space” to discuss ideas. The weekend offered opportunities to crowdsource ideas and hone skills, but also offered essential inspiration for women who want to bridge the gender gap in tech, business and media. “To have mentors and speakers who are women in the industry doing the things that we’re talking about is just amazing, to see someone who looks like you doing it now,” Holman said. If tech is a boys club, it won’t be one for long.